This should fix the issue, but ultimately you should really upgrade to 2012 R2 as 2007 R2 fell out of mainstream support on 7/8/2014 so any new MP’s going forward will likely be the 2.0 schema and completely incompatible. Awhile back I rebuilt one of my test environments. Post rebuild something very strange happened- I could not for the life of me get SCOM reporting to install. All the initial pre-req checks would pass, everything else would install just fine, but I would keep hitting this error. Searching for the error online returns a number of posts which while well meaning offer solutions which are unfortunately ultimately not very helpful. 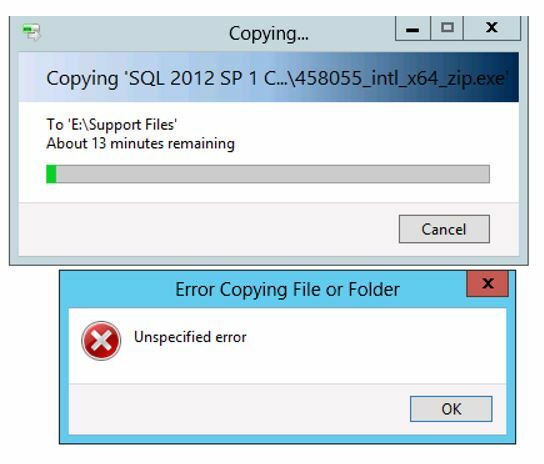 I then spun up a brand new all in one test environment just to try to narrow things down and found that once again the error was present even though the installed version of SQL was a supported version. Somehow in a moment of test environment building delirium I had downloaded an x86 copy of SQL 2012 Enterprise, and apparently one of the little known side effects of accidentally installing 32-bit SQL on a 64-bit Operating System is that you will get an SRS Couldn’t Check Version Exception, but everything else will install and work just fine. I have come across a few instances of other people reporting this problem on the forums, but never actually arriving at a solution. Hopefully this post will be of some use. 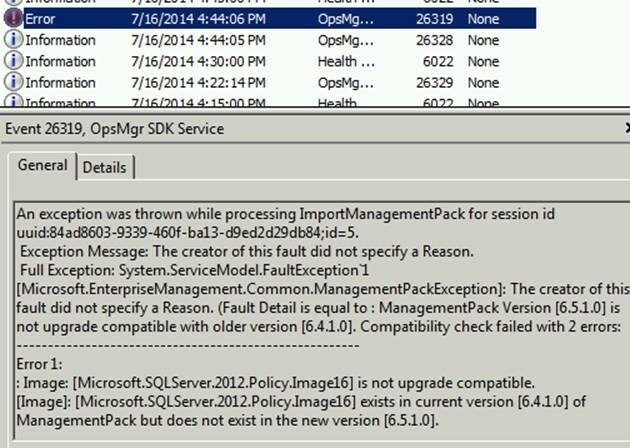 Once 64-bit SQL was installed on 64-bit Windows Server 2012 everything installs fine as it always has in the past. Anything over a few gig and I get an “Error Copying File or Folder.” File copy of large files over RDP has always been a little shaky, and eventually Microsoft will have a fix, but in the meantime if you find yourself running into this problem you can get around it by copying the files using UNC paths. In Windows Explorer type: \\servername\c$ and then copy your files from there. \\Ipaddress\c$ should work as well you just have to make sure windows firewall is open to file and print sharing between the two systems. A few weeks ago I had a request to setup a new WSUS server running on server 2012. The setup was easy, but once I had turned it over to our client systems group they were trying to figure out how to have it run on port 80 for testing purposes. 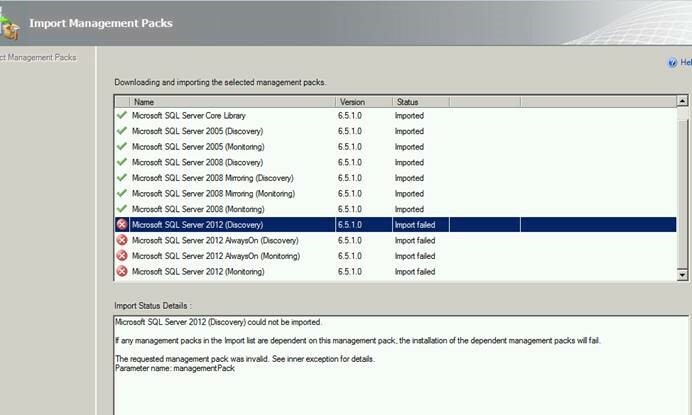 By default WSUS on Server 2012 uses port 8530 for Windows Updates. They quickly discovered that modifying the bindings in IIS won’t work in this case. To modify WSUS to use port 80 the wsusutil tool is the preferred method. This was definitely an odd one. 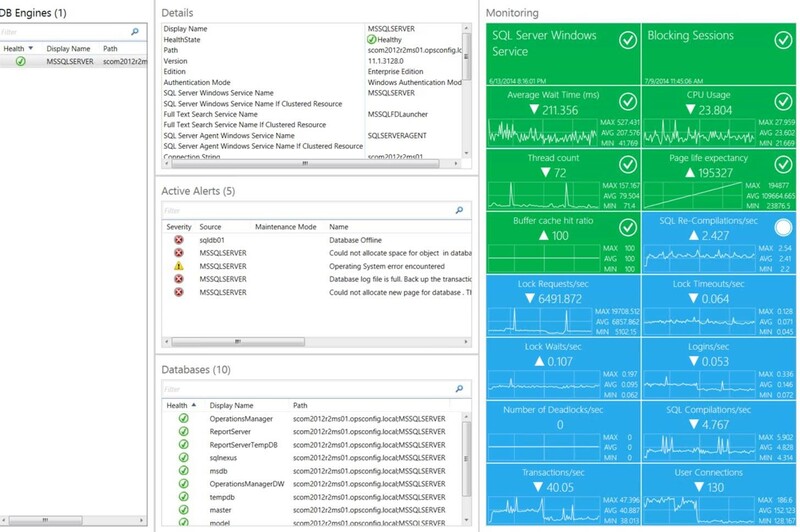 I noticed that one of our systems was showing as having a healthy SCOM Agent yet it if you ran an availability report against the windows computer object it would show monitoring as being unavailable. After confirming that the data warehouse was not running behind I found that this was actually happening with more than one of our servers. 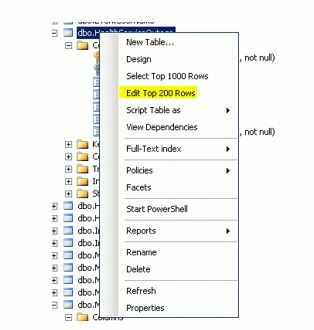 Brody Kilpatrick has a nice post on his blog explaining one of the possible causes and solutions which involves running some unsupported scripts against the data warehouse. I highly recommend reading his post and all credit for this solution must go to him. 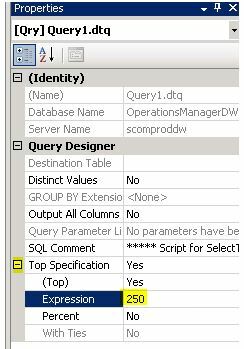 With that said, I found that the SQL queries he posted have issues that caused them to fail, at least in my environment. (Brody responded that he is updating the queries so it is likely that by the time you read this they will be fixed.) There were also some slight discrepancies between the results of his queries and my results so I opted to use his work as a template, but to modify things ever so slightly so that it would actually work in my environment which is running OpsMgr 2012 SP1 with the datawarehouse running on a dedicated Server 2008 r2 box running SQL 2008 R2. The EndDateTime with Null is not necessarily indicative of a problem. In some cases it was just a server that had been shutdown for a period of time, but had not been removed from SCOM. However, some of these NULL’s were for the servers that were showing healthy SCOM agents with availability reporting showing monitoring unavailable. However, one of my affected servers was a domain controller which had a manually installed agent. I had no way of uninstalling, and reinstalling the agent without bugging our domain administrator. Scroll down to the HealthServiceOutageRowID which matches your affected server. The EndDateTime should show Null. Copy the value from the StartDateTime, and paste it into the box for the EndDateTime and close out of the editor. 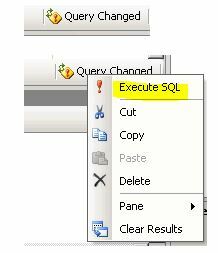 Modify the EndDateTime value from Null to match the StartDateTime, either via management studio edit, or via SQL Query. Just to reiterate, if you opt to use this post as a solution– read Brody’s post as well, he found the solution and presents a much deeper understanding of how availability is actually calculated and the extra info is extremely useful. His method of fixing this via SQL rather than a manual edit via management studio is also far more scalable if you happen to have this problem on more than a handful of servers.